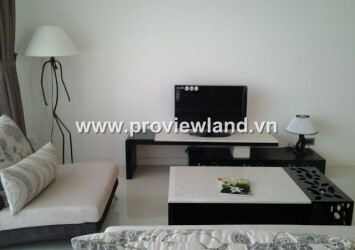 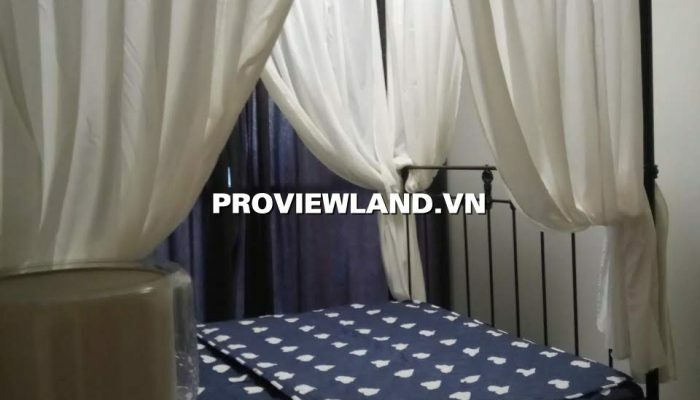 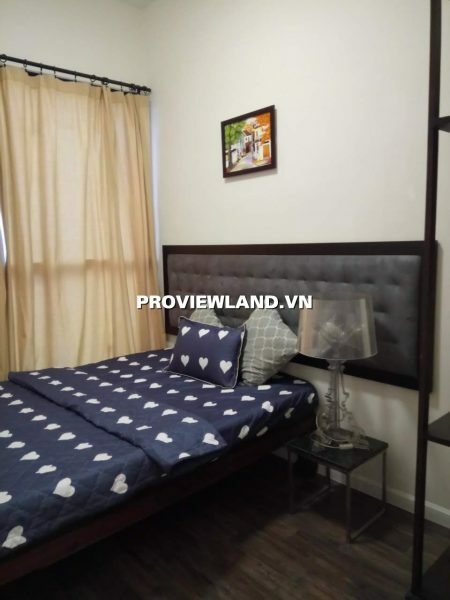 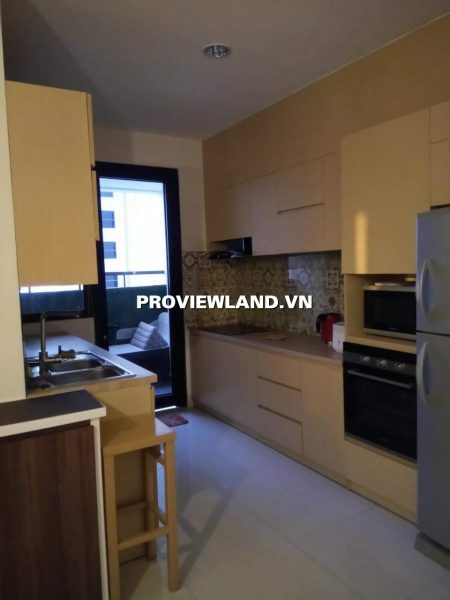 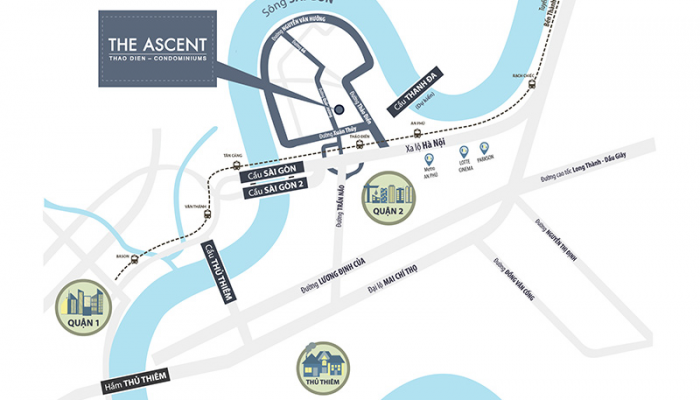 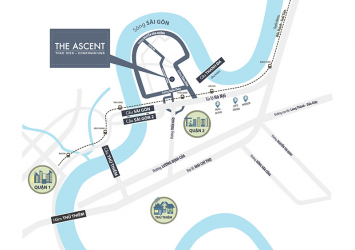 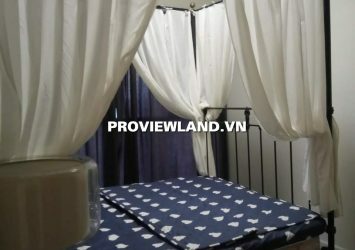 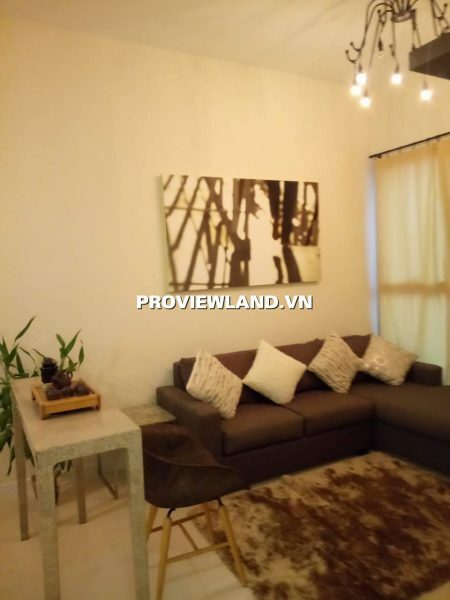 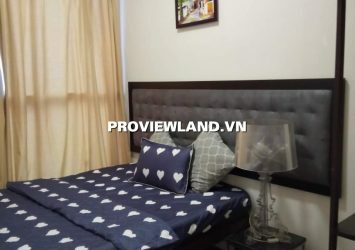 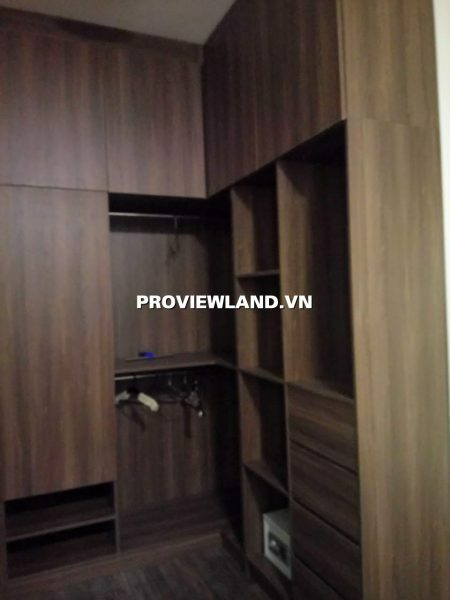 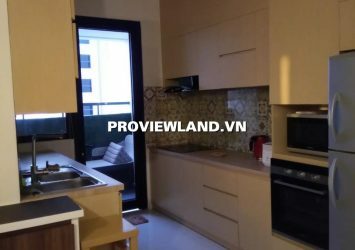 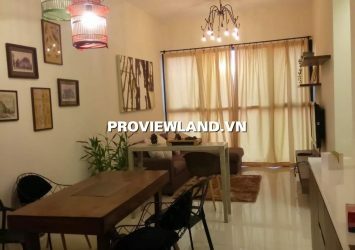 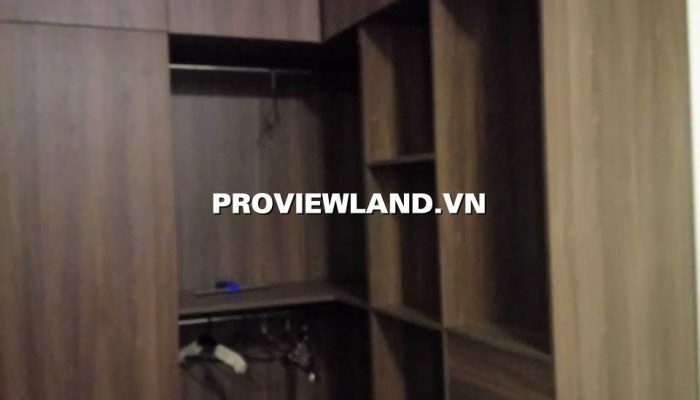 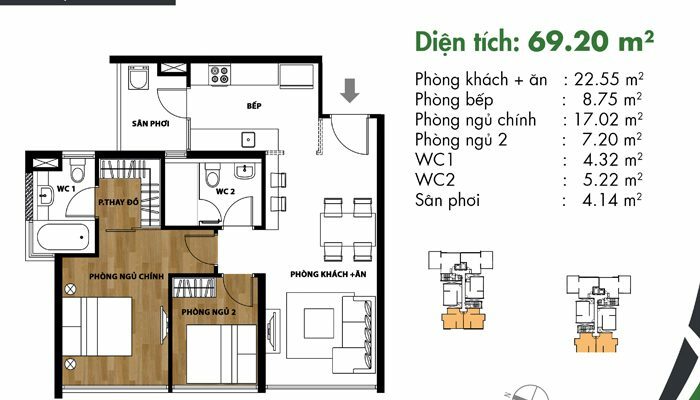 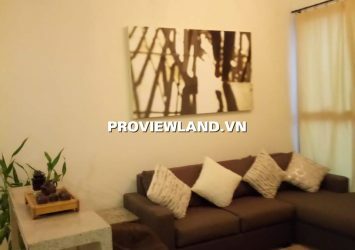 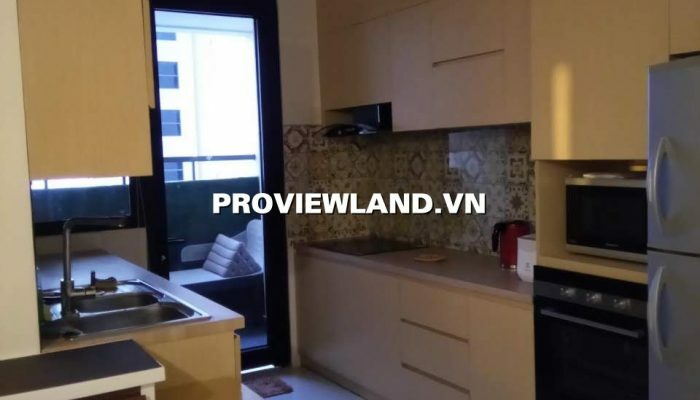 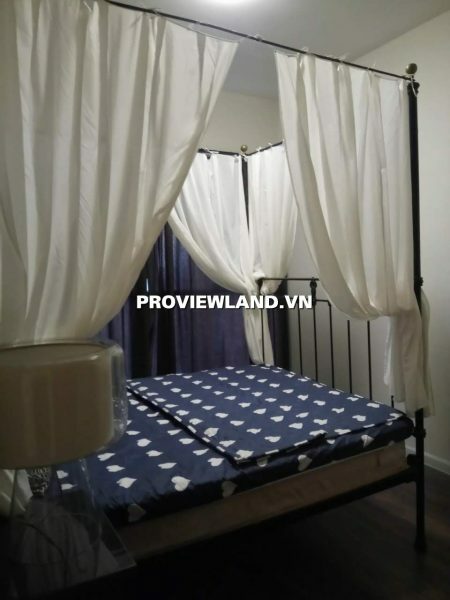 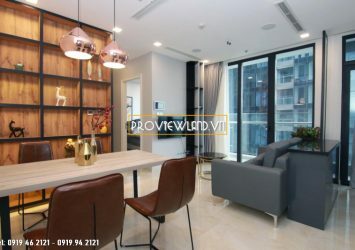 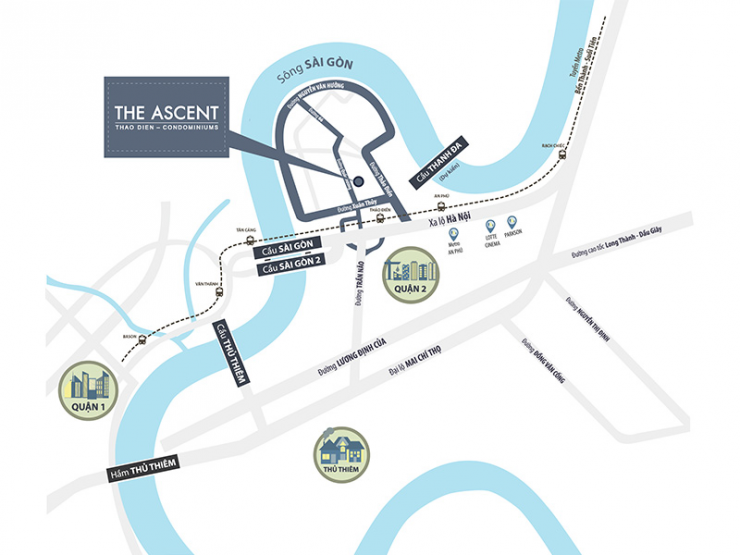 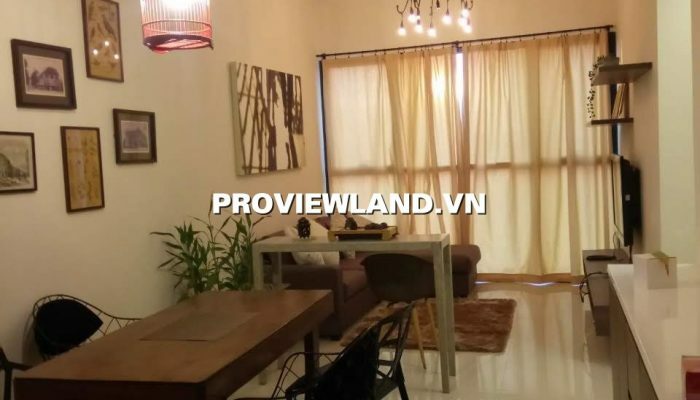 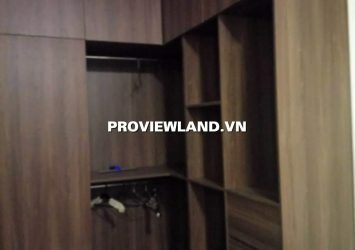 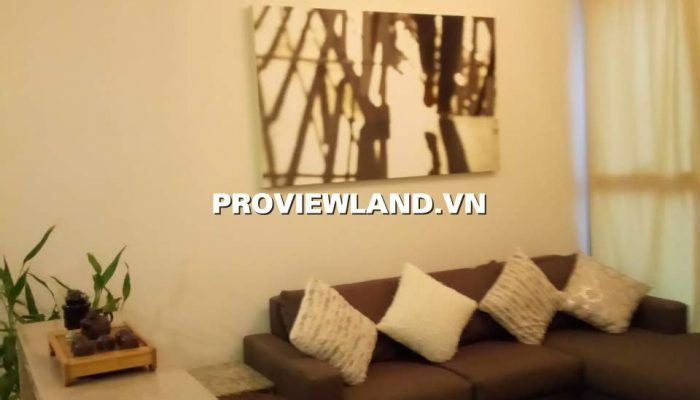 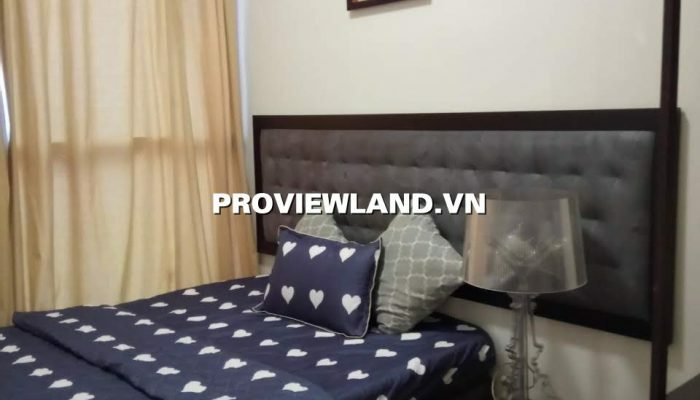 The Ascent luxury apartment for sale is located on Quoc Huong street, right in the center of Thao Dien district 2, there are 3 cool river views. 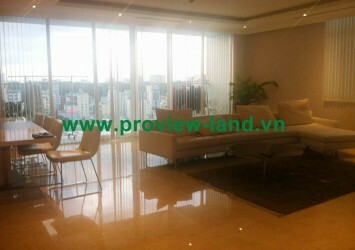 The other side of the apartment overlooks the city center. 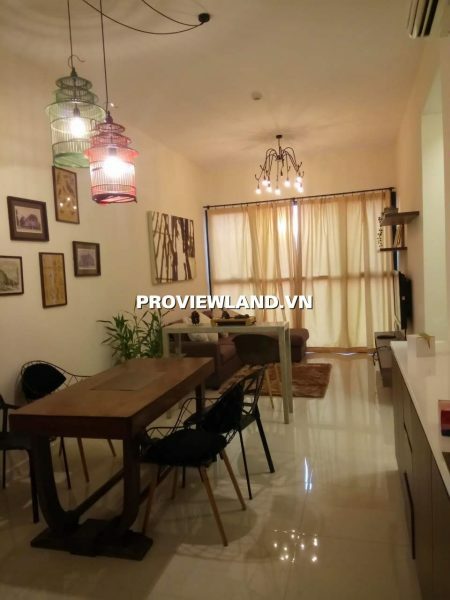 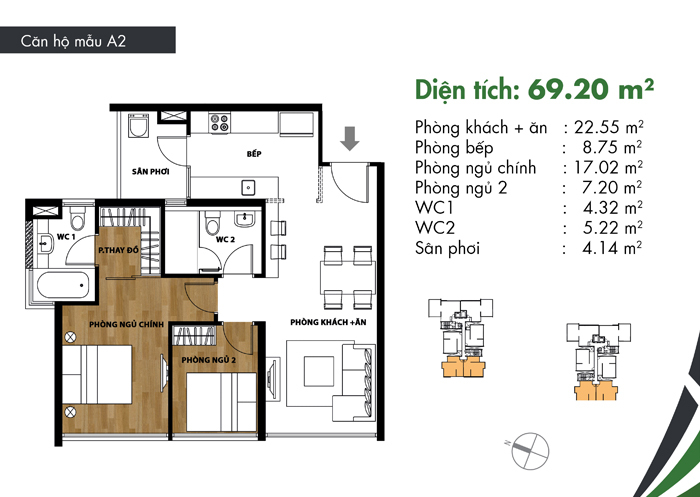 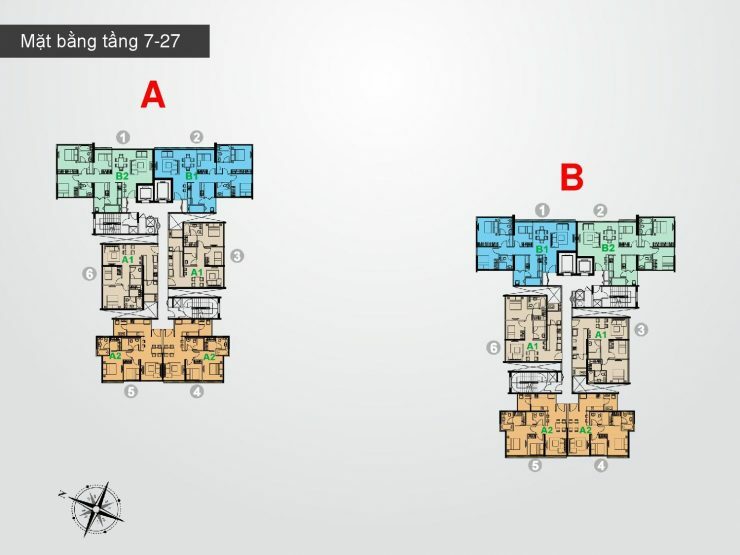 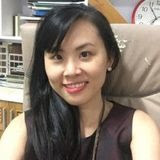 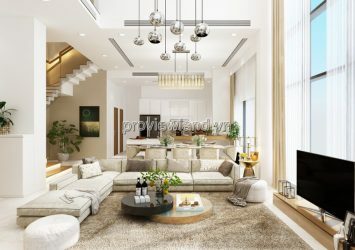 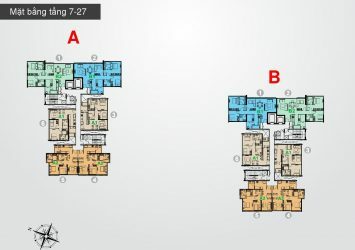 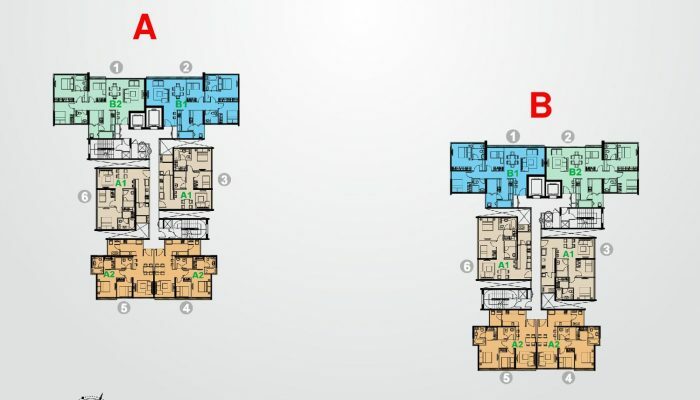 Selling Apartment The Ascent District 2, area73m2 wide, including: 2 bedrooms, 2WC, living room, kitchen, dining table, apartment make the most of space, increase the area of living area for the whole family. 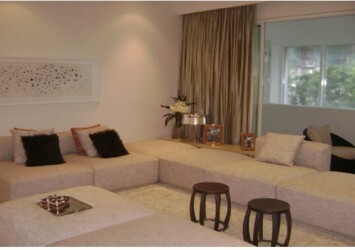 The apartment owns a beautiful, sophisticated and fully furnished design.